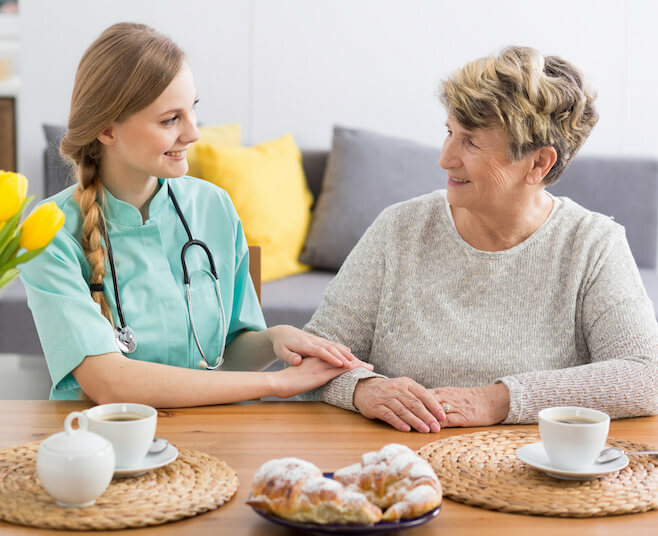 Westminster Homecare can provide personal care and support that will help you remain independent in your home. Personalised and designed in line with your requirements, and with as much or as little input from yourself and your family members as you choose. Focused on achieving the best outcomes for those who have particular care requirements. Through understanding of the individual’s strengths and abilities we provide the support that develops independence. Unique full-time one-to-one support to both individuals and couples in the familiar surroundings of their own home. Supporting those with terminal conditions, and work closely with health care professionals to ensure you receive the best possible care. Westminster Homecare is committed to the vision of supporting people to ‘live a better life’ which is achieved through the delivery of an enabling service that meets the highest standards and supports individuals to exercise personal choice and control, maintain their independence, dignity and quality of life in the comfort of their own home. Working in care is a popular career choice, as you can make a direct and immediate difference to the lives of others. Joining Westminster Homecare will open the door to a challenging but rewarding career that offers immense job satisfaction. The numbers of people aged 85+ in England increased by almost a third over the last decade and will more than double over the next two decades. By their late 80s, more than one in three people have difficulties undertaking five or more tasks of daily living unaided and between a quarter and a half of the 85+ age group are frail, which explains why it is people in this oldest cohort who are most likely to need health services and care support. The best care company I have had. As a family we have been impressed generally by the care and communication from Westminster. If there are any problems they usually address them quickly. Thank you! The two regular carers – K & M are excellent. They have kept my wife’s spirits up during her deteriorating condition and have adapted to her increasing needs. Cannot thank or recommend them enough for the work they have done. The carers go above & beyond to assist and advise my family. The carers are extremely helpful & patient. Coping well with occasional angry outbursts.